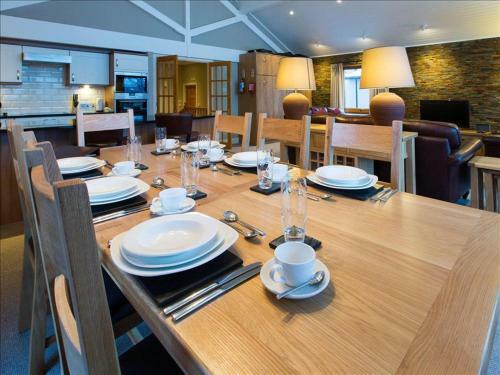 Located in Balloch, Cameron House Three Bed Lodge with View L28 provides self-catering accommodations with a terrace and free WiFi. 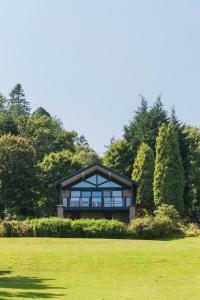 The property has mountain views and is 3.8 miles from Balloch Castle Country Park. 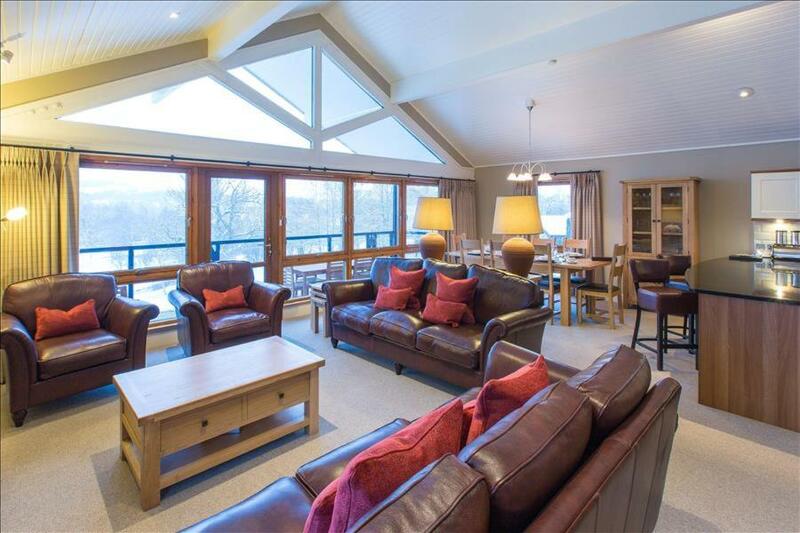 The vacation home with a balcony and garden views features a living room, a flat-screen TV, an equipped kitchen with a dishwasher and an oven, and a bathroom with a bath. 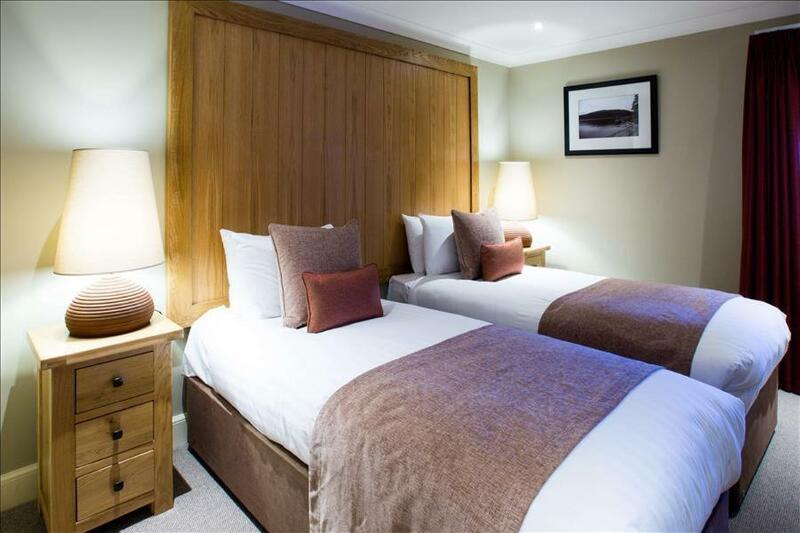 When would you like to stay at Cameron House Three Bed Lodge with View L28? 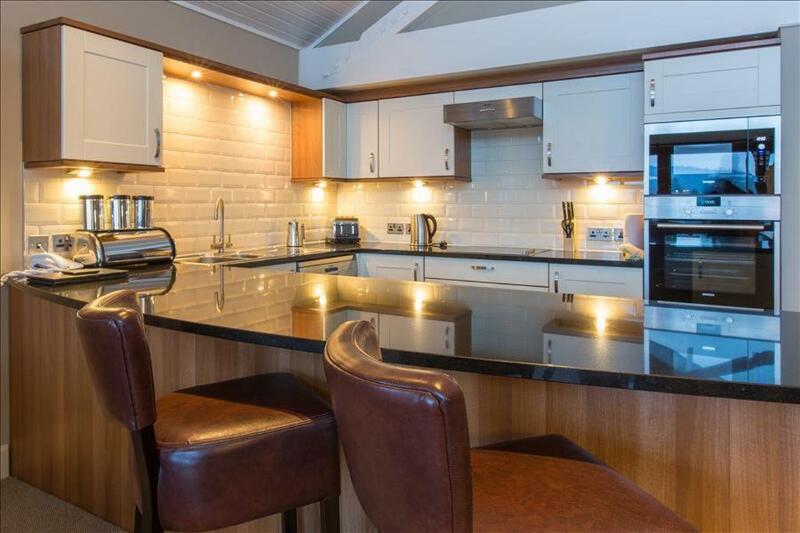 This holiday home has a balcony, dishwasher and kitchen. 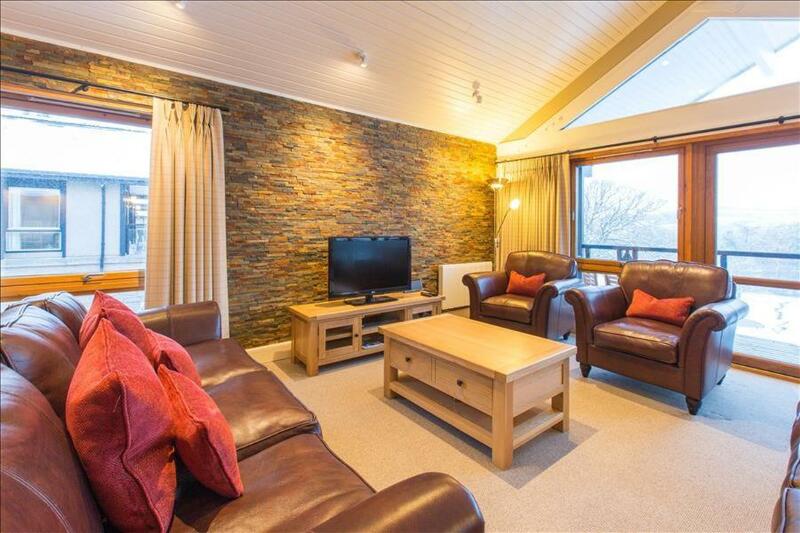 House Rules Cameron House Three Bed Lodge with View L28 takes special requests – add in the next step! 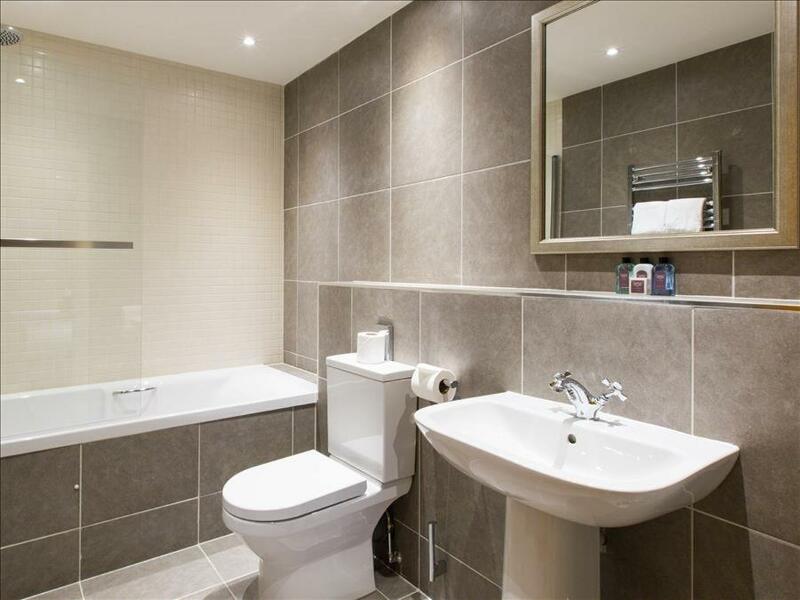 Cameron House Three Bed Lodge with View L28 accepts these cards and reserves the right to temporarily hold an amount prior to arrival. We need at least 5 reviews before we can calculate a review score. 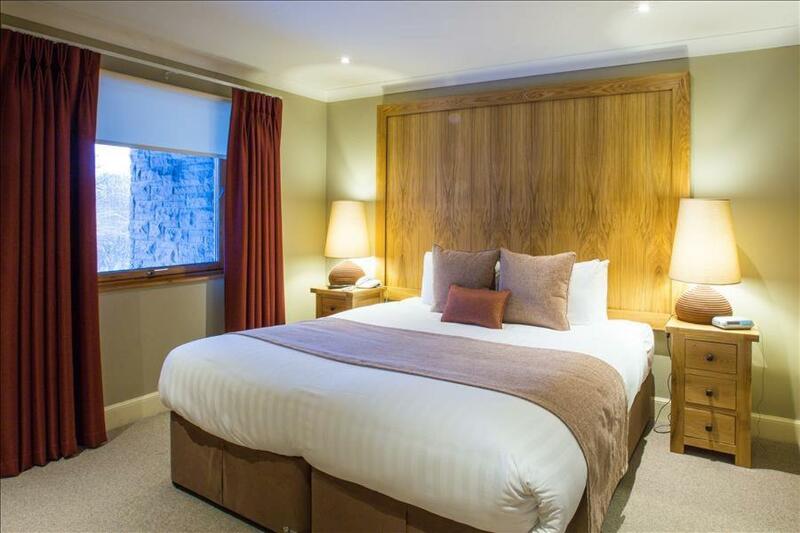 If you book and review your stay, you can help Cameron House Three Bed Lodge with View L28 meet this goal.